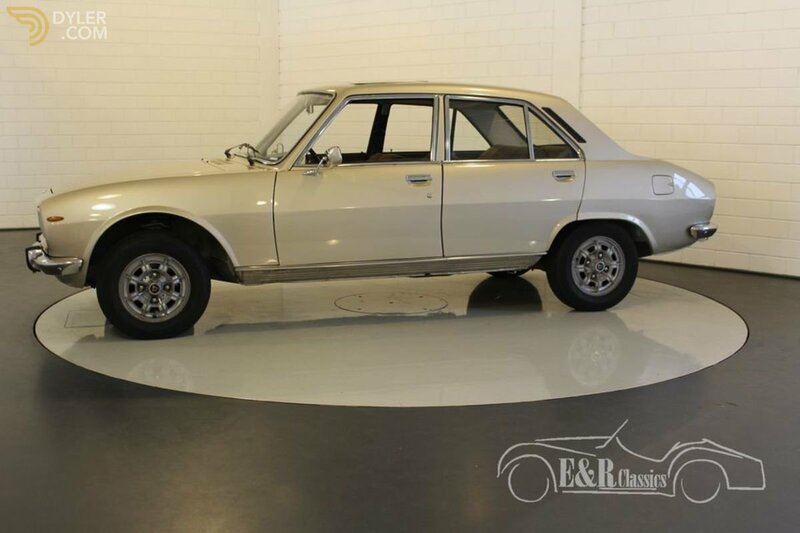 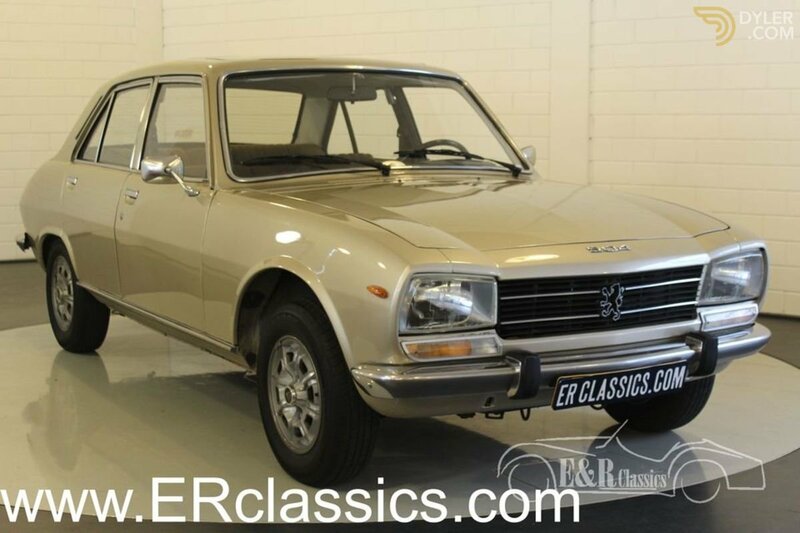 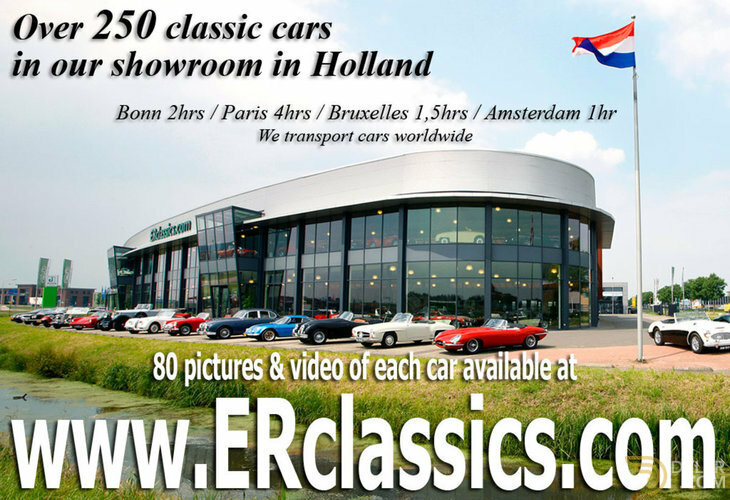 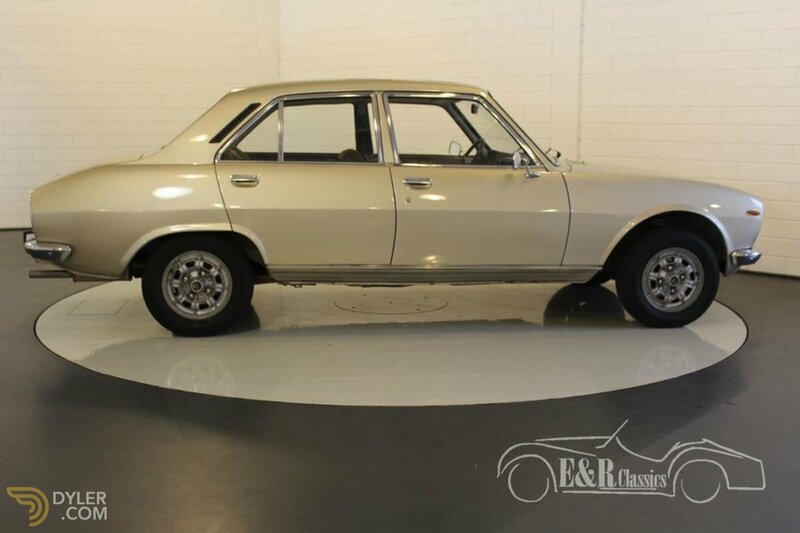 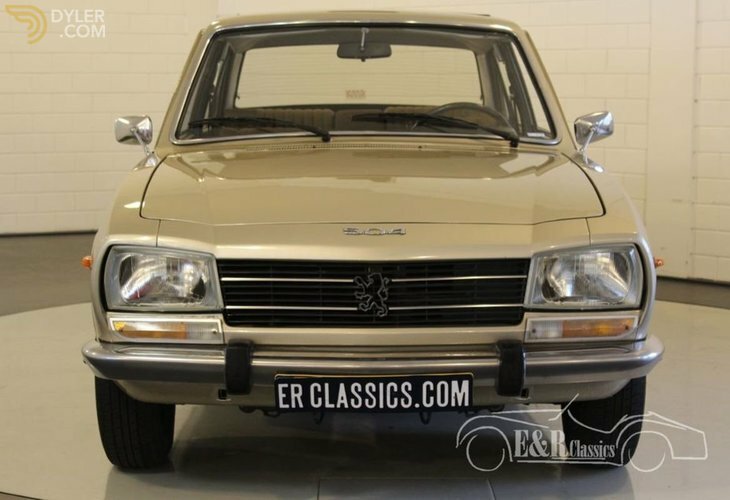 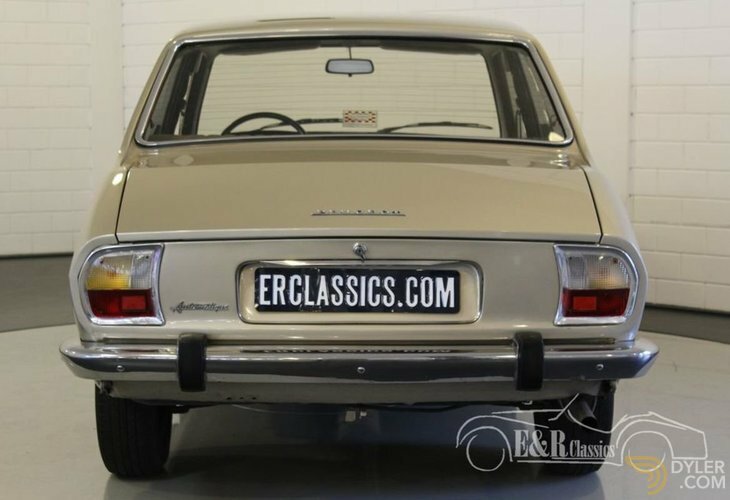 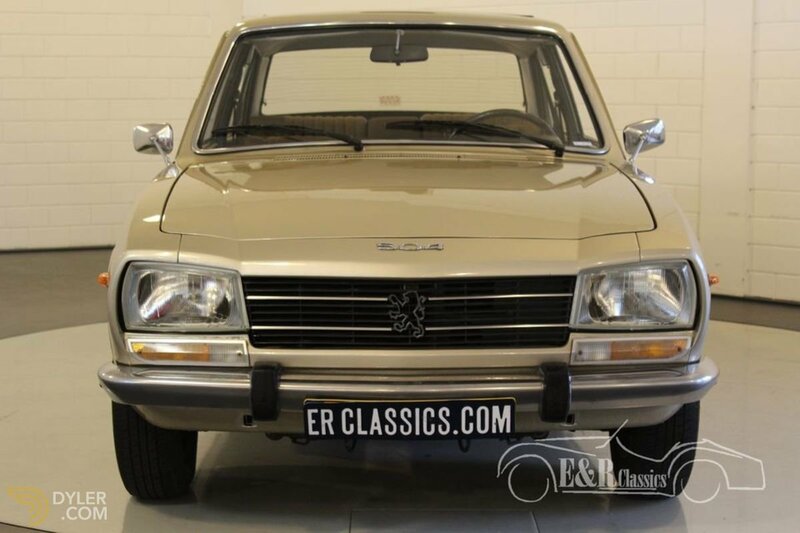 New delivery of this 1978 Peugeot 504 saloon was in Holland. 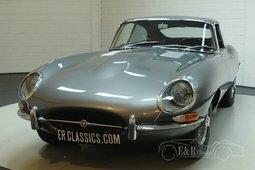 In 2014 the car was repainted. 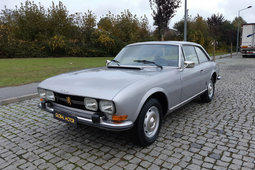 The car is in a beautiful and good driver’s condition. 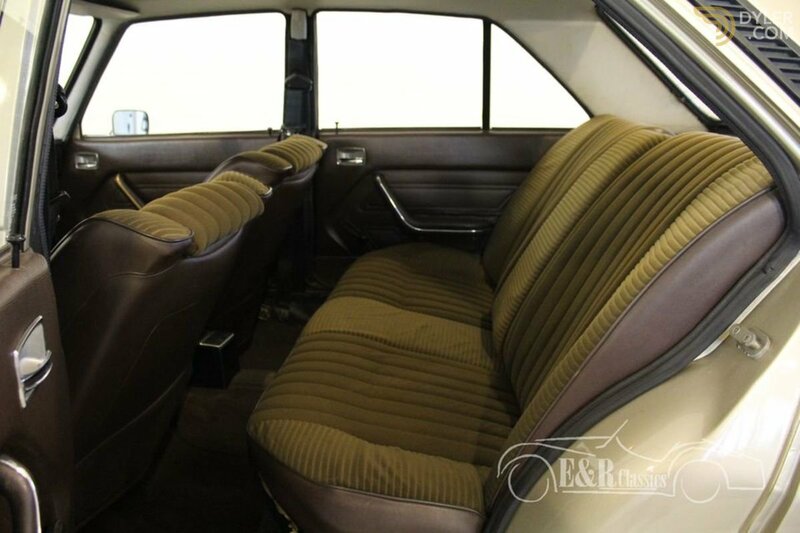 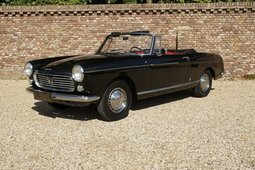 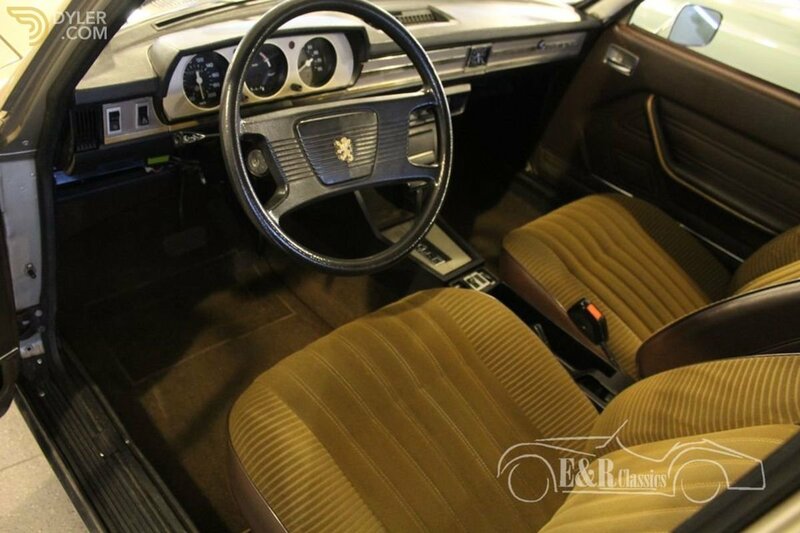 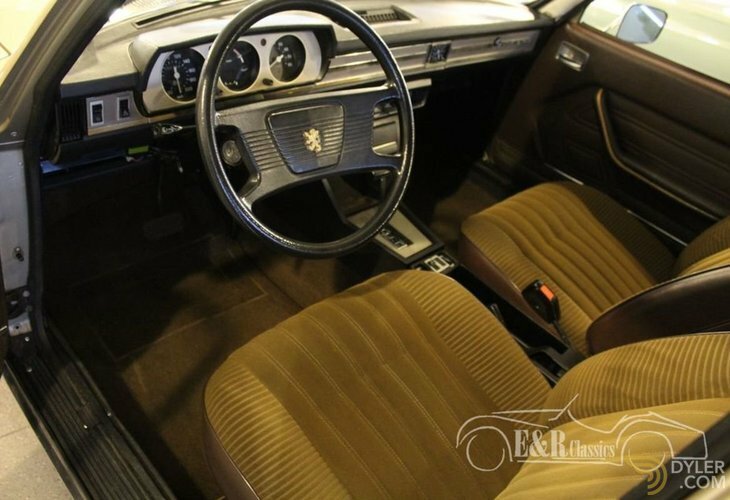 This Peugeot has Champagne Metallic paint with a cloth interior. 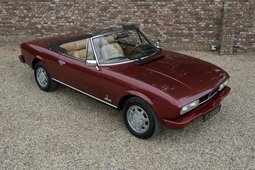 The car also has a sun roof and an automatic gearbox.